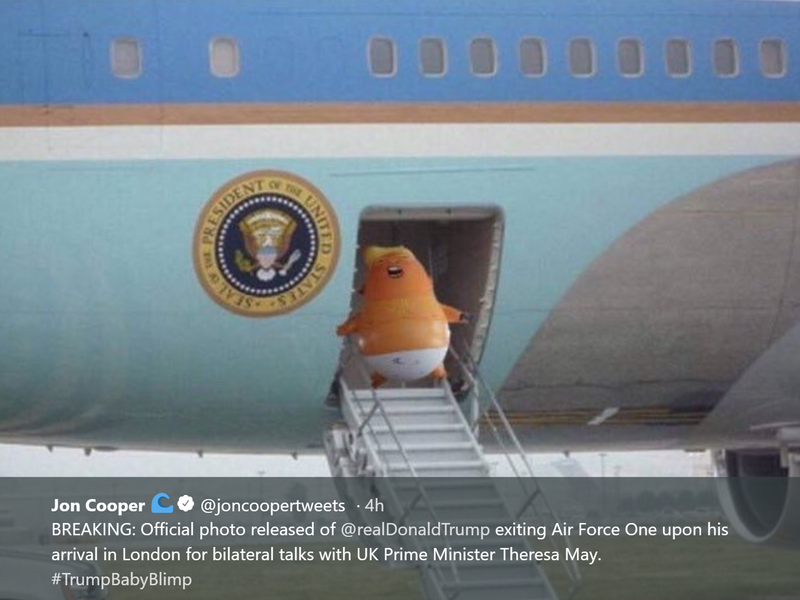 I loved this Tweet from @joncoopertweets and wanted to share it with you. This entry was posted in Humor, Poltics and tagged BosGuy, Boston Guy. Bookmark the permalink.